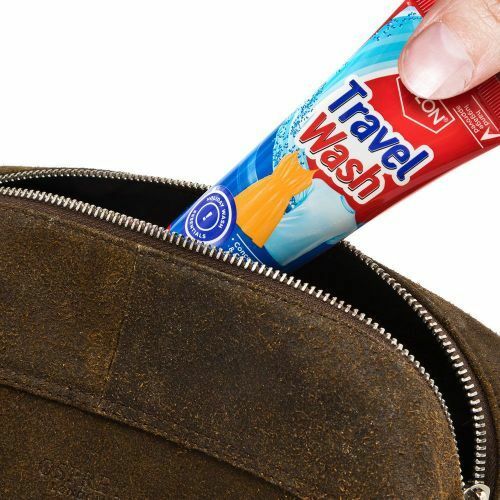 This non-bio travel clothes wash is designed for hand washing your clothes whilst travelling and has a concentrated formula, so a little goes a long way. The wash is also bleach-free and colour-safe, as well as being safe to use on all fabrics (including silk and wool). Dylon travel wash comes in a 75ml travel sized tube, making it suitable for packing in your hand luggage and is effective in hot, cold and even sea water! 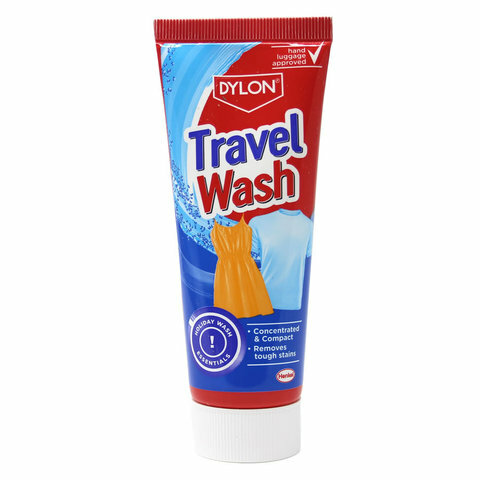 Copyright © 2019 Dylon Malaysia.